Looking for something a little different in your home? Try this Evolve paper from Fine Decor, a tile print designed to appear 3D on your wall! This extra-washable vinyl has a clever mix of matt and metallic print and could be used in any room in your home! Pop a complimentary sample into your basket! Looking for something a little different in your home? 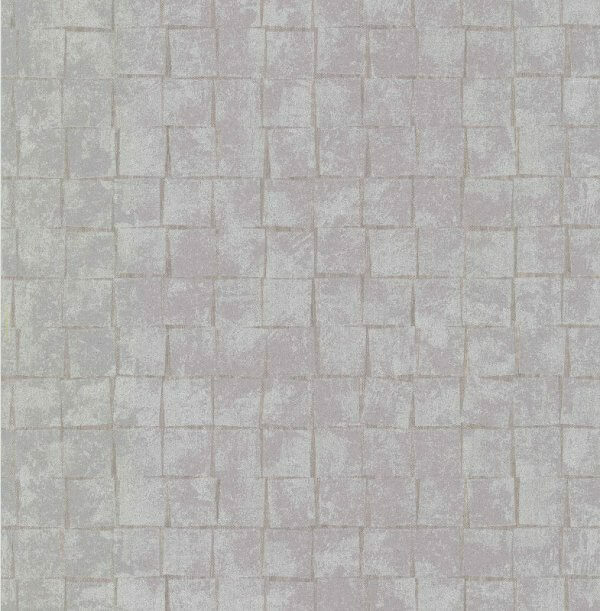 Try this Evolve paper from Fine Decor, a tile print wallpaper designed to appear 3D on your wall! This fantastic print is a combination of matt finish with metallic detailing to create a texture you can't stop stroking and really defines that 3D effect. Available in two colours this paper really is a must try for any modern home! Please note the room shot image displayed is for the Dark Grey variant of paper.